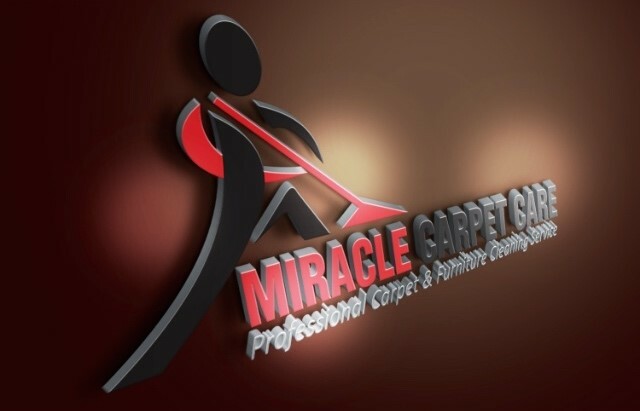 Thank you for visiting the website of Miracle Carpet Care LLC. We work hard to provide the people of Farmington Hills, Novi and Southeastern Michigan with expert cleaning services for their homes and commercial properties. Our team members will deep clean your tile and grout, carpet and wood. We also offer emergency water extraction services in your community. Contact us to schedule an appointment today.